It seems like Christmas arrives just a little earlier every year, so we thought we’d jump right in! 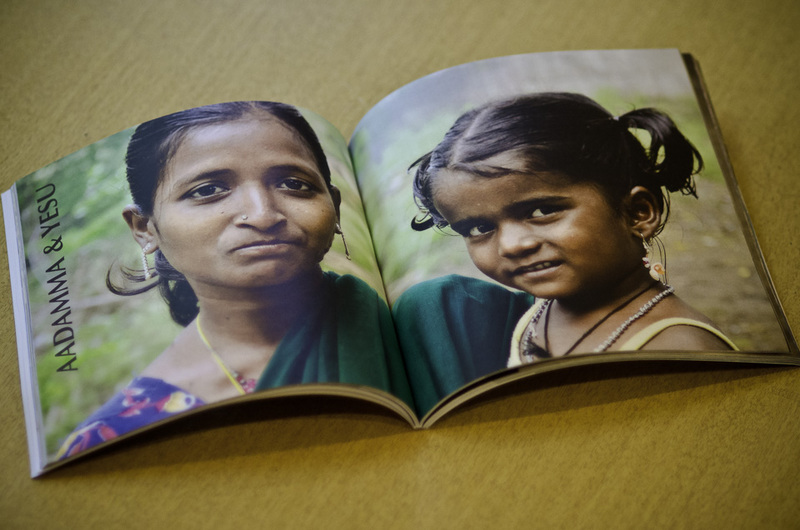 If you’ve seen MOTHER INDIA, you know that we have a special relationship with Harvest India, who has rescued over 1,500 orphaned and abandoned children in southern India. 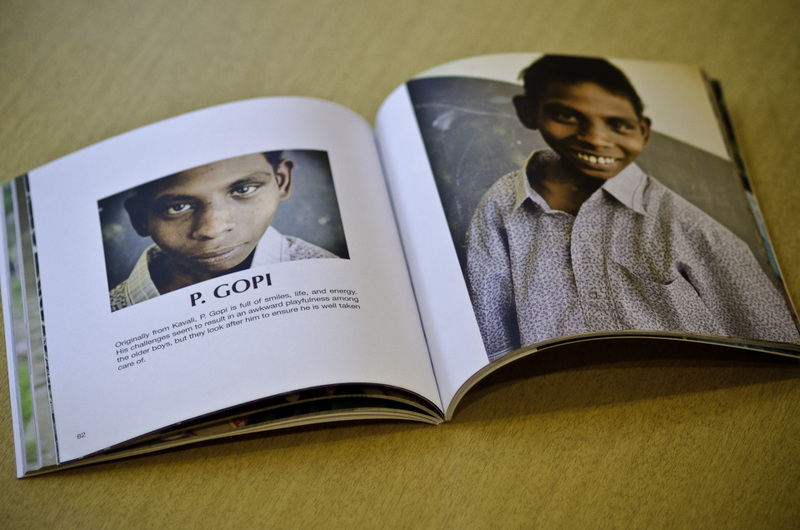 When many of us think about Christmas, we instantly think about toys and stocking stuffers, but those types of gifts aren’t commonplace in India – especially in a children’s home. What they truly need is a new set of clothing to enjoy and be proud of. For just $20 per child, you can provide a new outfit and special Christmas meal to an entire children’s home (approximately $500). 1. 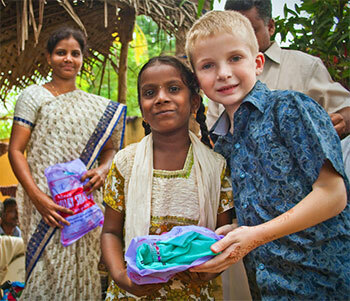 Choose the # of orphans you would like to give the gift of a new outfit this Christmas ($20 per child). 2. CLICK HERE to make a donation now. 1. 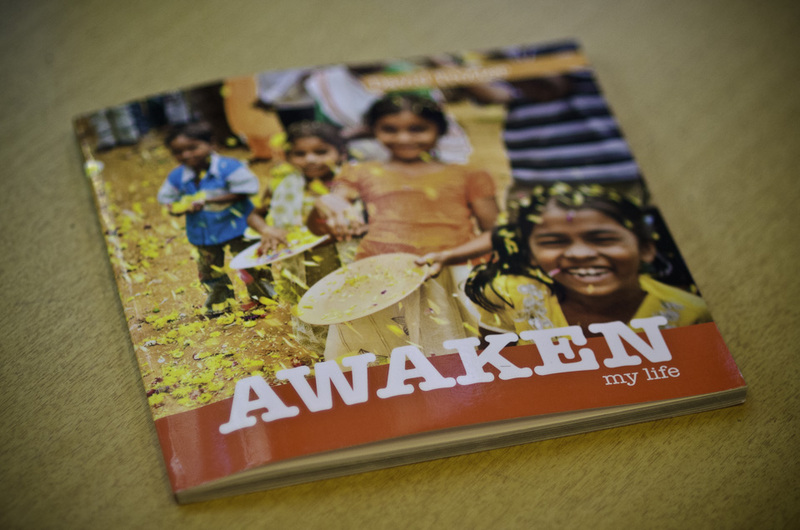 Rally your office, church, small group, or family to pitch in or raise the money in a creative way. 2. Contact Harvest India (anita@harvestindia.org) to let them know that you want to adopt a specific children’s home for Christmas. 4. Harvest India will send you a digital photo of all the children holding their gifts, and you can pass it around to everyone who donated. How cool is that? Don’t procrastinate – get started NOW! and Get Two Books for Free! 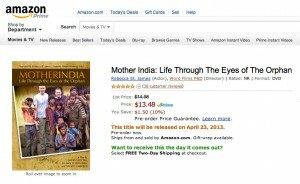 On April 23rd, 2013, MOTHER INDIA will be released nationwide into bookstores, Amazon, and numerous other online retailers by Word Films. 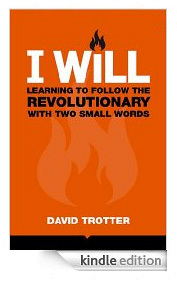 As a special bonus, we’re giving away two books by Executive Producer David Trotter to anyone who purchases the DVD. Order the DVD on Amazon. 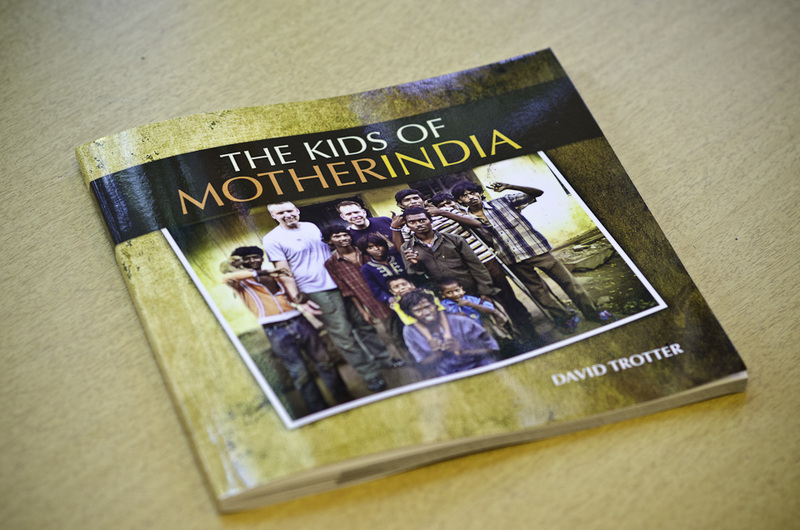 Email your receipt to freebooks@motherindiafilm.com. 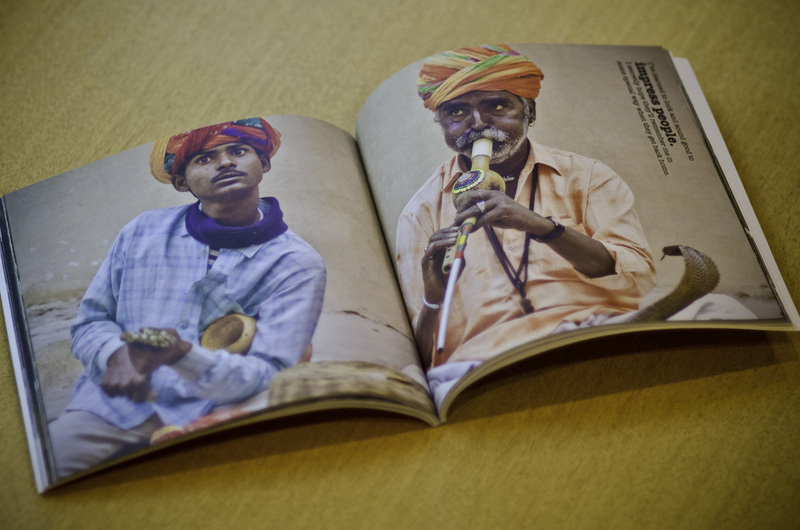 We’ll email you a special link to download the Kindle and pdf versions of both books! Synopsis: Do you have the life you’ve always wanted? Are you living with meaning and purpose? Are your relationships rich and connecting? Do you even know who you are and what you bring to this world? What if you re-launched your life? For most of us, life dissatisfaction is the result of living an unintentional life. Rather than remaining ‘stuck’ in an existence you never wanted, Launch Yourself will provide you with the tools to re-launch your life with a trajectory toward true success. 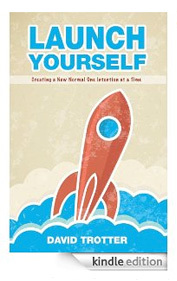 If you’re ready for a change in your life, you’re ready to Launch Yourself. Life Passions – how will you leave your mark? Romance – who are you partnering with? Community – who is walking with you? Money & Possessions – how will you manage your resources? Creativity & Play – what rejuvenates your mind and soul? Physical Well-being – how will you care for your body? Spirituality – how will you respond to the Divine? 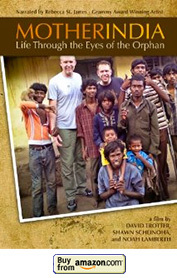 Word Films is set to release “Mother India: Life Through the Eyes of the Orphan” on DVD April 23rd. Yes, it’s on Amazon, but it’s also in bookstores. If you can’t find it, ask for it! Two guys who had never made a documentary before are being given the opportunity to share the stories of 31 million orphans. We consider it an absolute privilege to have stores carrying the film, but the only way to get people to pick up a copy is if they hear about it. That’s where you come in! 1. 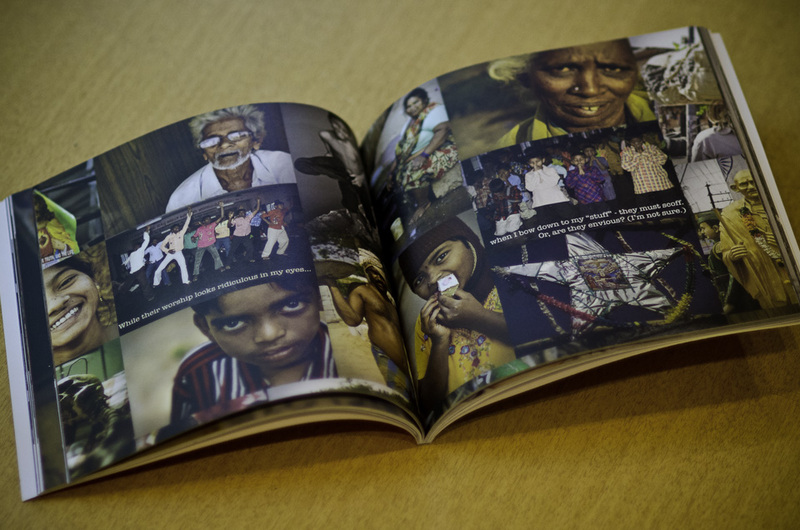 Show the Film to Your Friends – Buy it on Amazon or your local bookstore, and watch it with friends. It will inspire you, challenge you, and motivate you to make a positive impact in this world. 2. Write an Amazon Review – If you’ve seen the film, leave a quick review on Amazon – click here. 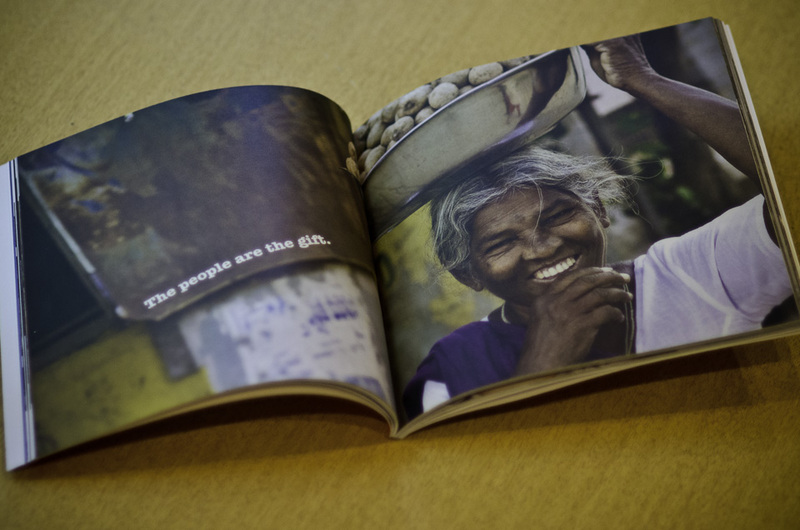 – Serve with organizations who are helping orphans in India. 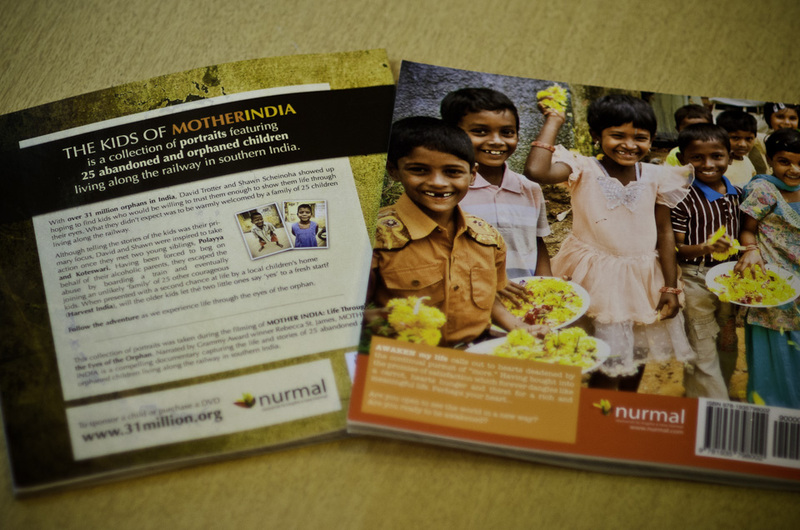 We’re excited to announce that MOTHER INDIA has accepted an offer by Word Films (A Warner/Curb Company) to distribute the documentary nationwide. After coming across the film on Facebook a couple of months ago, a representative from Word contacted us to receive a copy of the DVD to preview. Within a few days, they expressed interest in helping us get the film into bookstores, Amazon, iTunes, and Netflix. After researching the process and what would be in the best interest of the vision behind MOTHER INDIA, we came to an agreement with Word and look forward to working with them. They are excited about helping us spread the message of the film. We will keep you up to date on the process as we prepare for a nationwide launch, and we’ll definitely need your help in spreading the word!